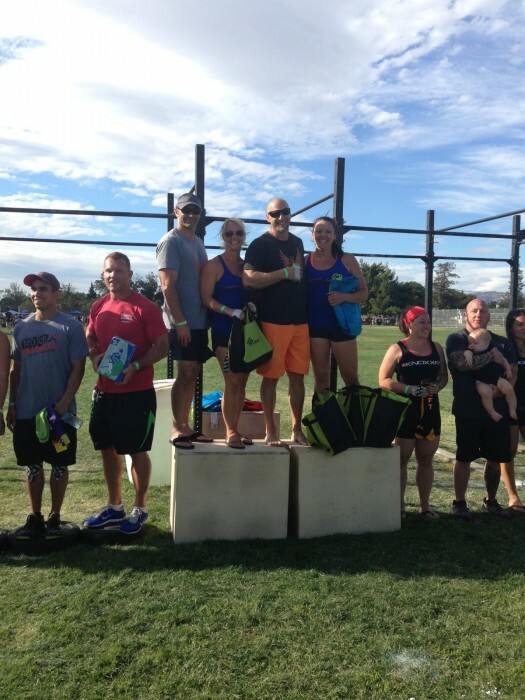 FireSteve represented ACF with ARCFit at the Moxie Challenge this weekend! Way to go on a first place masters finish! Ugghh…fell off the wagon this weekend. Nice FireSteve (tell us next time so we can come cheer), welcome back Coach & Rosie. nice work fire steve you the man!! Great job FireSteve! Looking forward to seeing the nooners at noon today! Well done Fire Steve!! Must be that honey /cinnamon combo! Fire Steve was an absolute beast this past weekend and ARCFit was lucky to have him as a teammate!